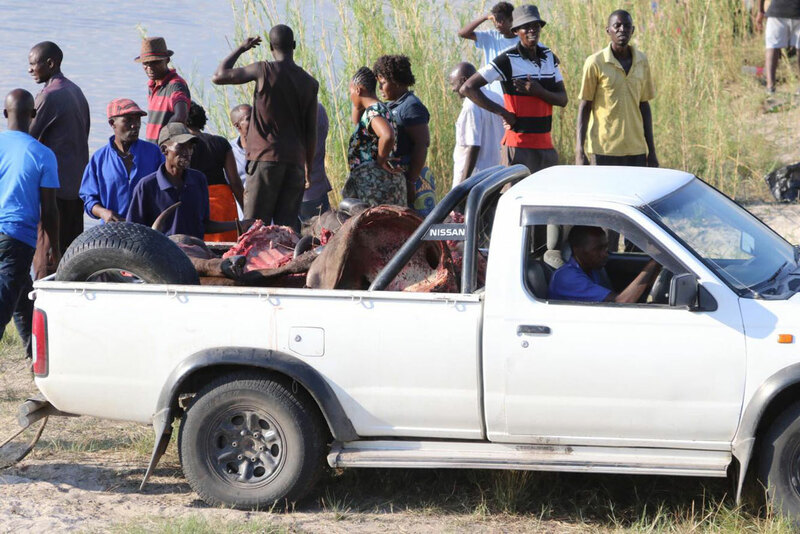 Locals and lodge owners living on a stretch of the Chobe River that marks the border between Botswana and Namibia awoke to a startling sight yesterday morning: the waterway was littered with the carcasses of an estimated 400-500 buffalo believed to have drowned as they attempted to escape a pride of lions on the hunt. 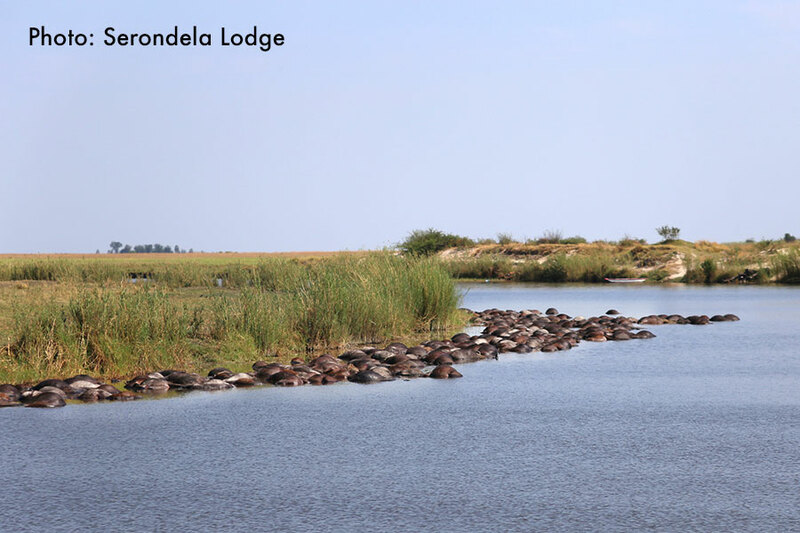 "We heard lions roaring last night close to the lodge, so we think lions were chasing buffaloes from the Botswana side towards the river," explains Laura Erculei of Serondela Lodge – a guesthouse on the Namibian banks of the Chobe River near to where the mass drowning occurred. 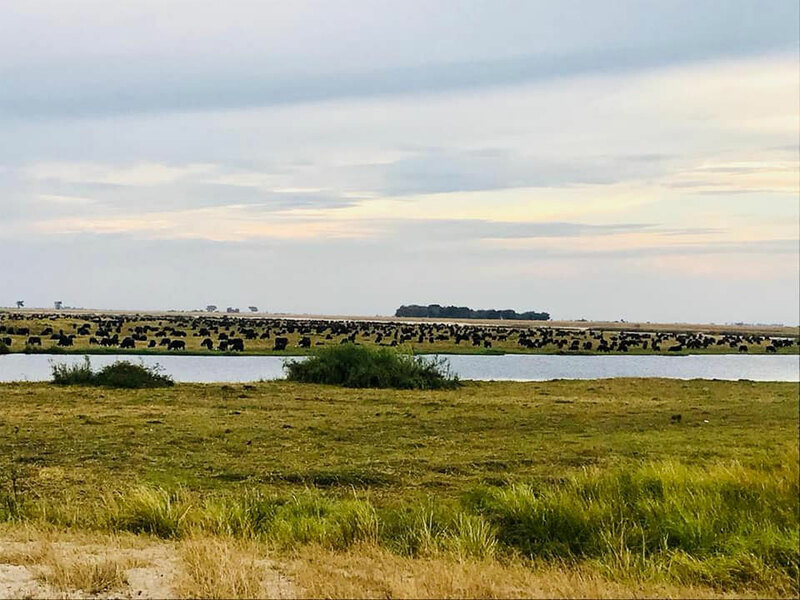 Nic Proust of bush24 sighted the massive buffalo herd earlier in the day as they grazed on fresh grass exposed on the floodplains by the river's receding waters. 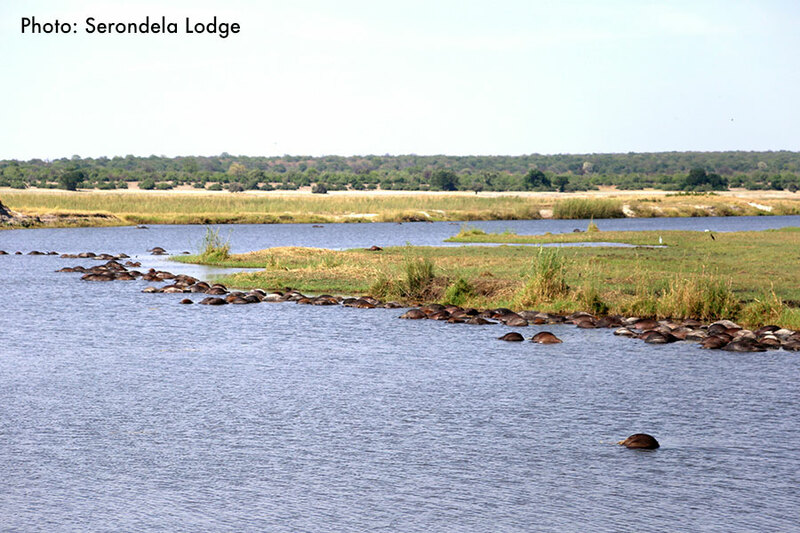 Later in the day, the herd – believed to number over 1000 animals in its entirety – made their way to the stretch of river opposite Serondela Lodge to drink. A large pride of 25 lions had divided into two groups and positioned themselves to the east and west of the buffalo herd, Proust explained in a Facebook post. 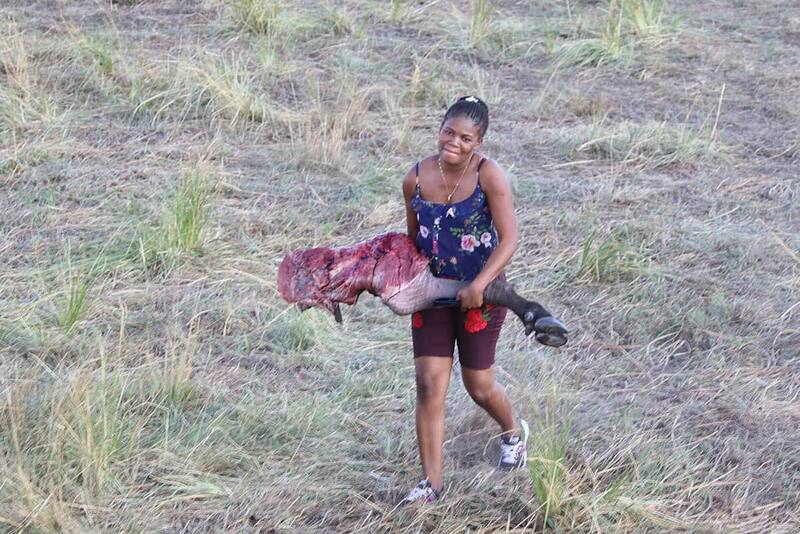 "The lions were hungry and we had just watched them miss catching a zebra," he wrote. 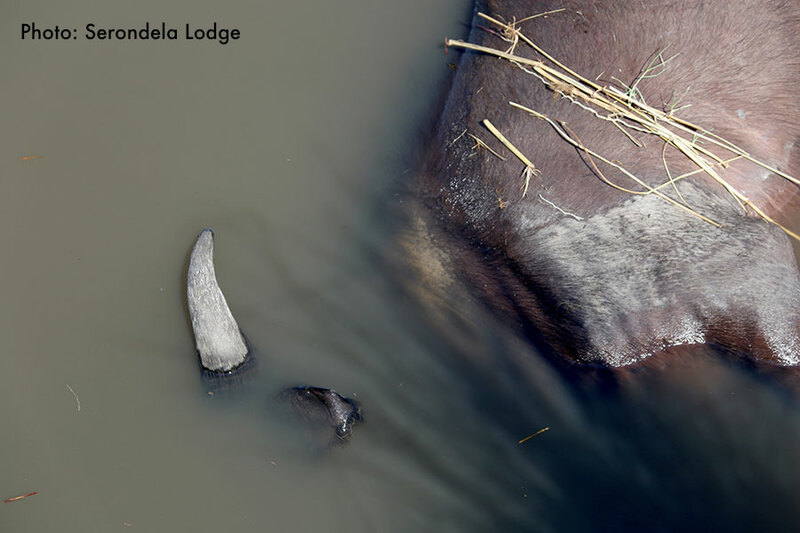 Although the scene played out under the cover of darkness with no known eyewitnesses, it's believed that at some stage of the evening the lions chased the buffalo, sending panic through the herd and forcing them into the water where steep river banks left them with no escape route. 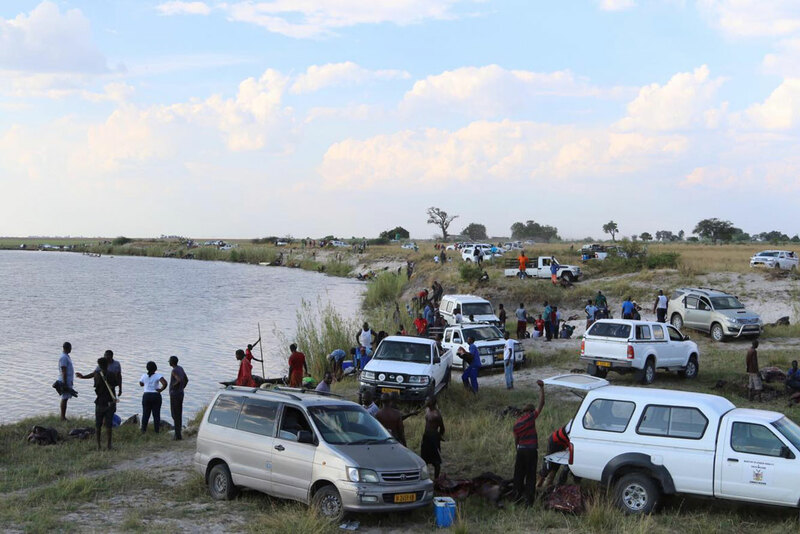 “Unfortunately, during their attempt to escape ... when they reached the Namibian side, the bank of the river was steep, so they could not climb out and ended up drowning," Chief Public Relations Officer for the Namibian Ministry of Environment and Tourism, Romeo Muyunda told a local newspaper. 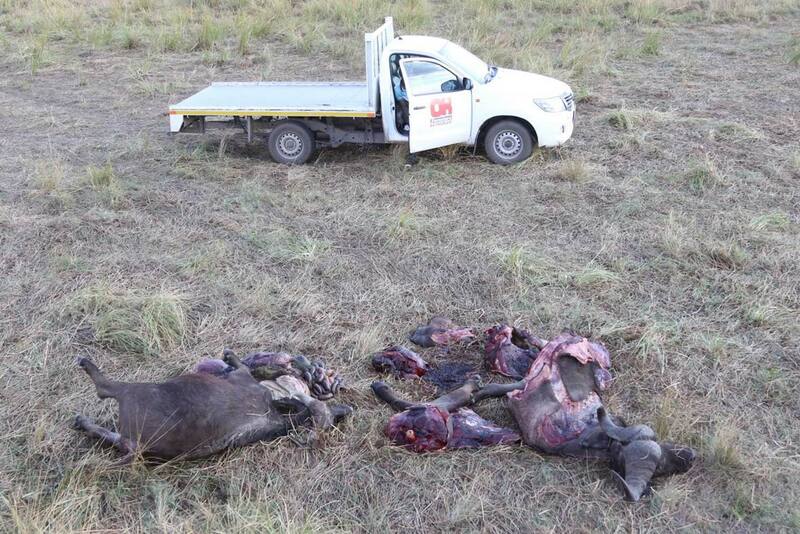 Any carcasses that are fit for human consumption will be donated to local communities in the area, he added. 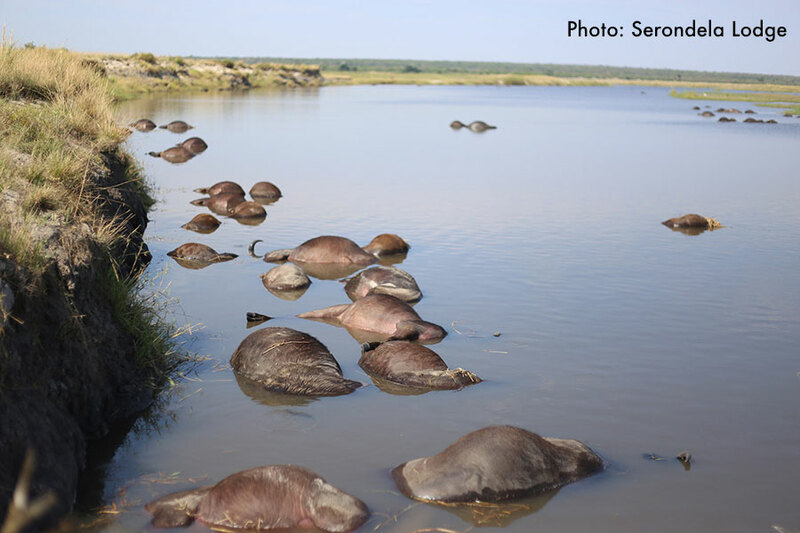 This is not the first time that a mass drowning event like this has occurred in the Chobe River; however, the scale of the latest incident makes this one more notable. What causes massive fish die-offs? In November 2016, residents of Hampton Bays in Long Island, New York woke up to find thousands and thousands of dead fish in the Shinnecock Canal.